Showing recent results 2716 - 2730 of 4490 products found. K10680 - Chongqing Kailian Yongrun Industrial Co.,Ltd. K584 - Chongqing Kailian Yongrun Industrial Co.,Ltd. 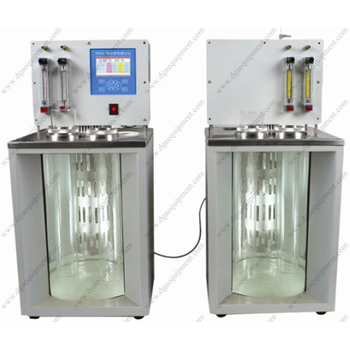 It is designed to determine mechanical impurities of lubricants, heavy oils and additives by Gravimetric method. 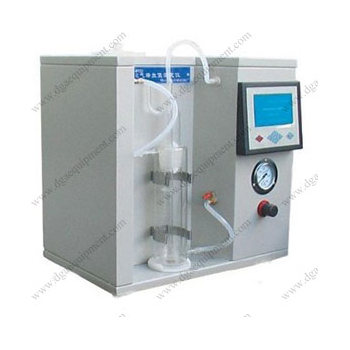 K10600 - Chongqing Kailian Yongrun Industrial Co.,Ltd. 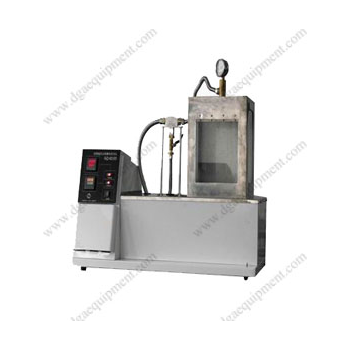 It is designed to make penetration test of various kinds of lubricating grease and malthene. 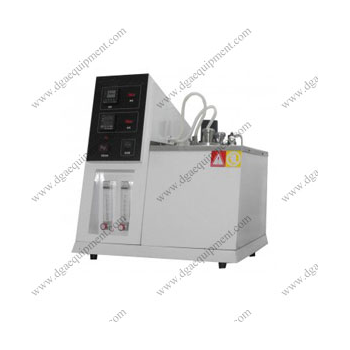 It is equipped with standard penetrating material of lubricating grease and malthene. 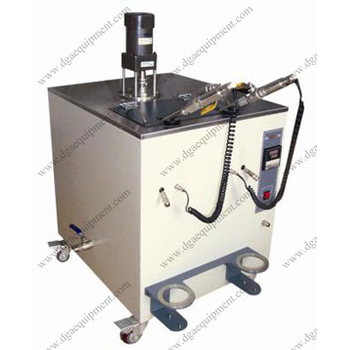 Conforms to GB269 and ASTM D217. K10670 - Chongqing Kailian Yongrun Industrial Co.,Ltd. 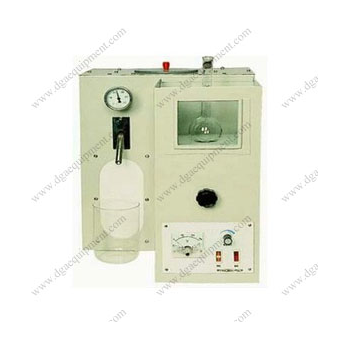 K585A - Chongqing Kailian Yongrun Industrial Co.,Ltd. 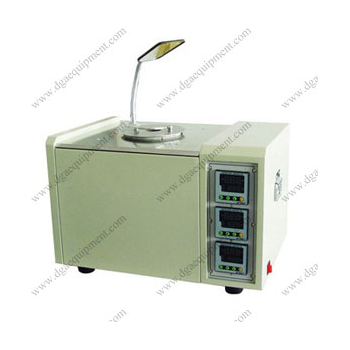 To measure the ash content of petroleum products.It could not be used to measure the ash content of petroleum products which contains ash-forming additives (including some additives with phosphorus compounds); also it could not be used to measue the ash content of lubricating oil which contains lead and used engine crankcase oil. K590 - Chongqing Kailian Yongrun Industrial Co.,Ltd. 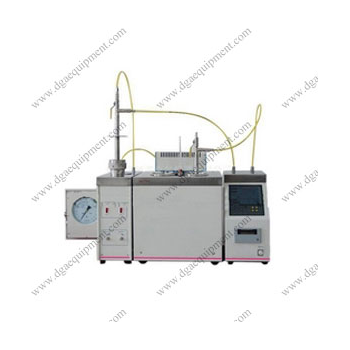 To measure the distillation characteristics of gasoline, aviation gasoline, jet fuel, solvent with special boiling point, naphtha, diesel oil, distillate fuel and similar petroleum products;Conforms to GB/T 6536, ASTM D86. 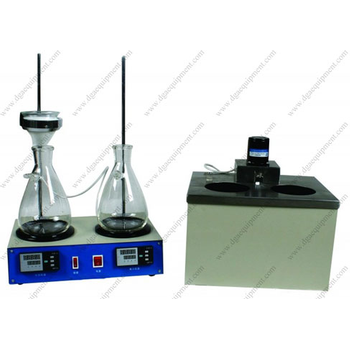 K623 - Chongqing Kailian Yongrun Industrial Co.,Ltd. 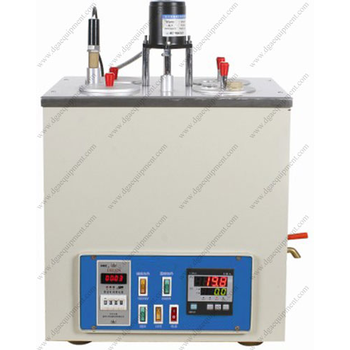 It is designed to determine the kinematic viscosity of lubricant oil and other petroleum products at precisely controlled temperatures. 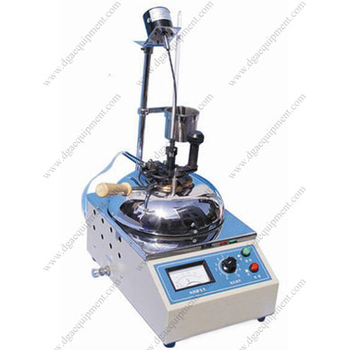 Kinematic viscosity is of primary importance in the design and selection of a wide range of petroleum products. 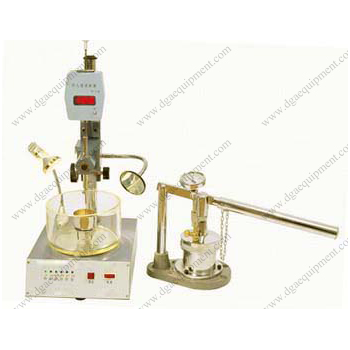 Conforms to GB/T 265 and ASTM D445. 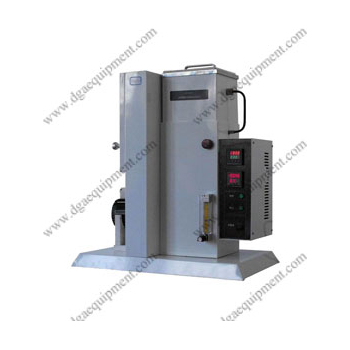 MG-III - Chongqing Kailian Yongrun Industrial Co.,Ltd. 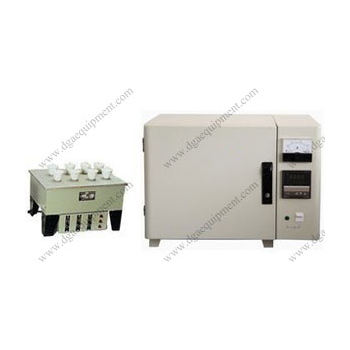 It is designed to determine the dissipation factor (Tan Delta), capacitance and resistance of transformer oil and other liquids. 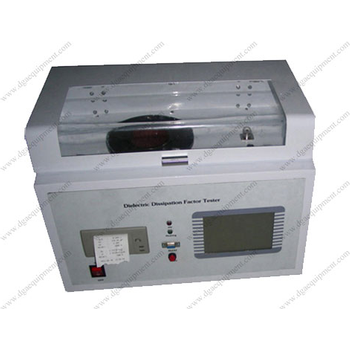 Relative dielectric constant and volume resistivity are calculated automatically and displayed.